Click HERE to see the working example in my demo LearnDash WordPress LMS site. 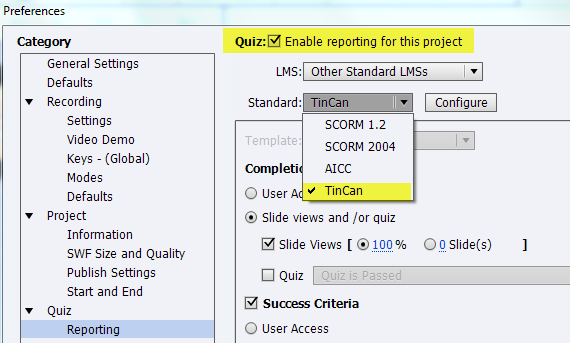 The Tin Can API is a new specification that makes it easier to track the experiences of a learner. 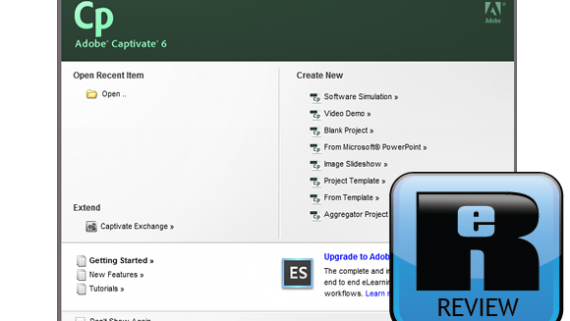 It improves upon the aging SCORM specification by being more flexible. 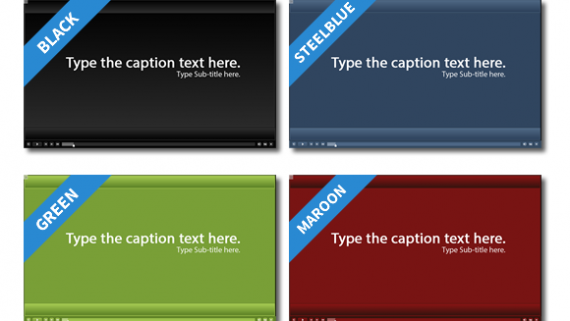 For example, it allows for the tracking of both offline and online learning experiences and it also does not require a learning experience to be “browser based”, so it is perfect for mobile learning. 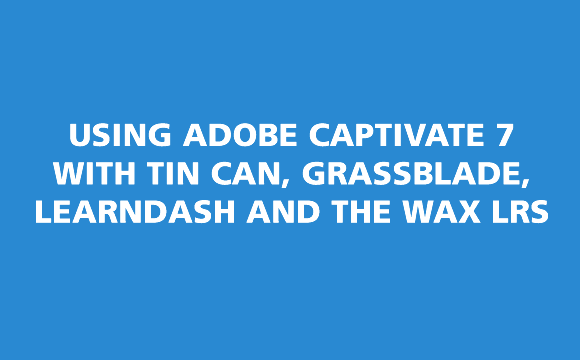 Over the past year or so the Tin Can API has been one of the hottest buzzwords in the E-learning industry, so it is no surprise that Adobe included the ability to publish Tin Can compatible content with the latest version of Captivate. 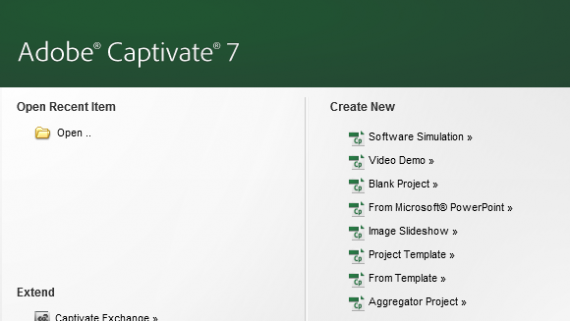 The instructions for the above are essentially the same as I posted in my previous blog post on how to use Articulate Storyline with LearnDash and can be seen HERE. 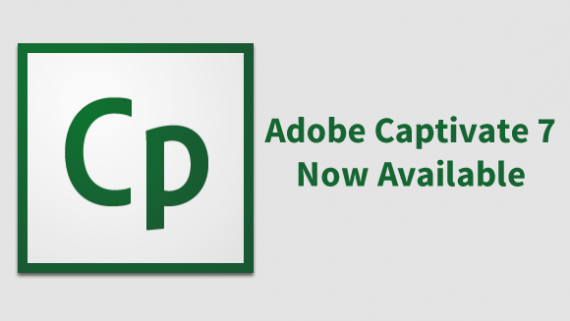 In the remainder of this blog post, I will focus on the specific steps required for Adobe Captivate. 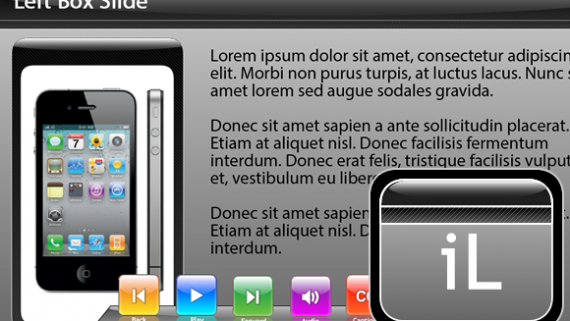 At this point your course is ready for upload. 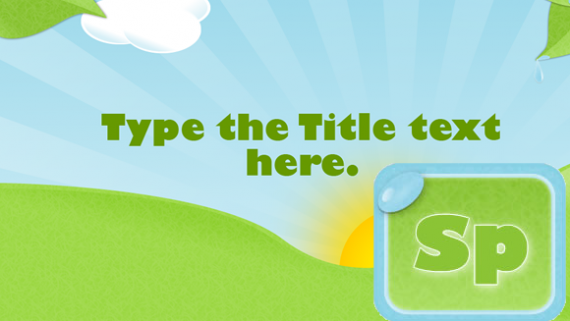 At this point, the URL will appear in the WordPress text editor. 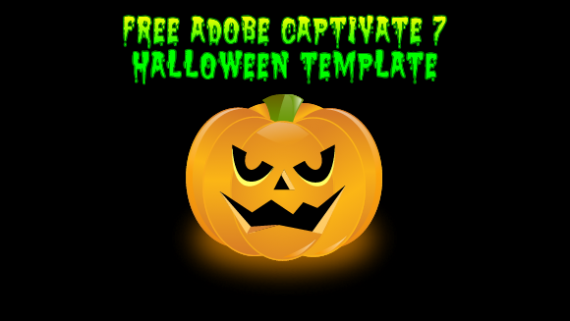 If you preview your page, you will then see your Adobe Captivate course within your lesson. 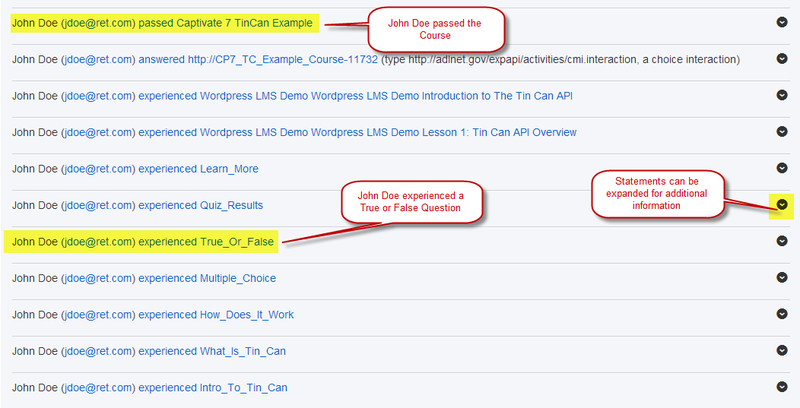 Now that you have your content uploaded, you should be able to view Tin Can statements as learners take your course. In order to do this, you will need an LRS. An LRS is a Learning Record Store, and it does exactly what it says, it is a place to store learning records. 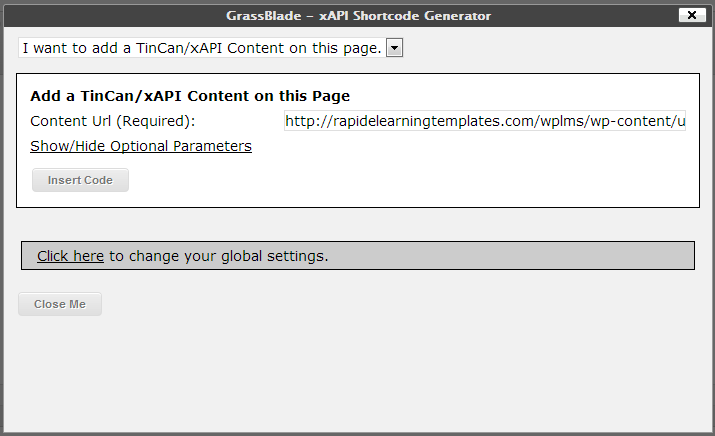 The LRS that I am using in this example is the WAX LRS by SaltBox and it works well with both LearnDash and GrassBlade. 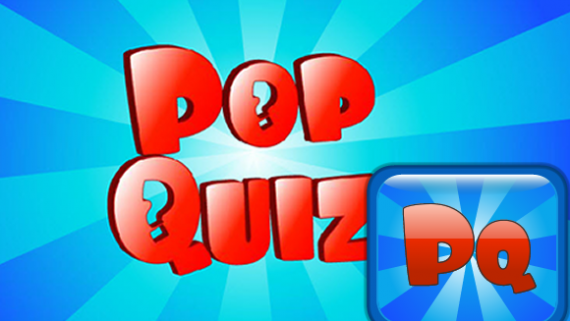 Captivate Template of the Month Dec. 2012 – Pop Quiz!